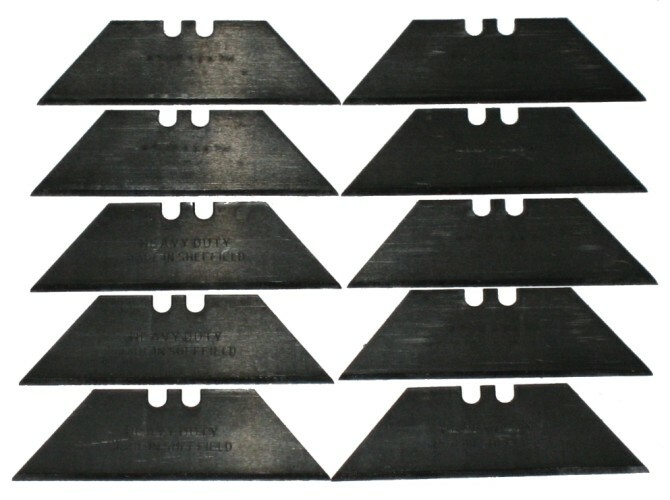 10 Replacement British Made utility knife blades. 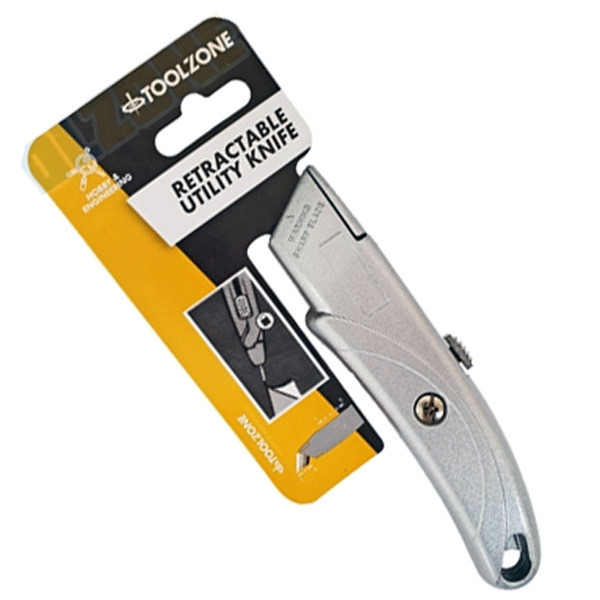 These utility blades are commonly known as Stanley Blades. Each blade measures 60mm x 19mm. 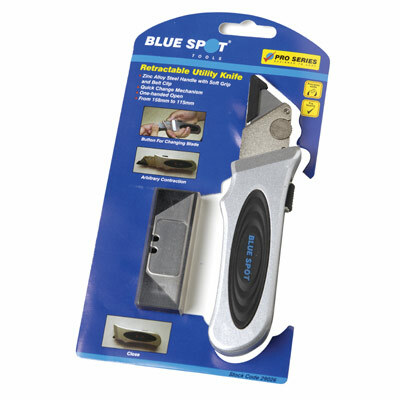 Blades are perfect for use on cardboard, leather, vinyl, carpet, lino and rope. Heavy duty. Made in Sheffield. Perfect for the professional and DIY enthusiast. 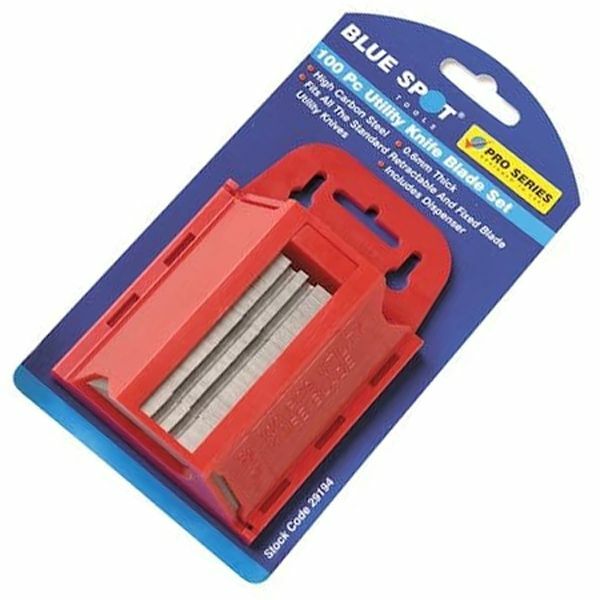 These blades are superb and will last.